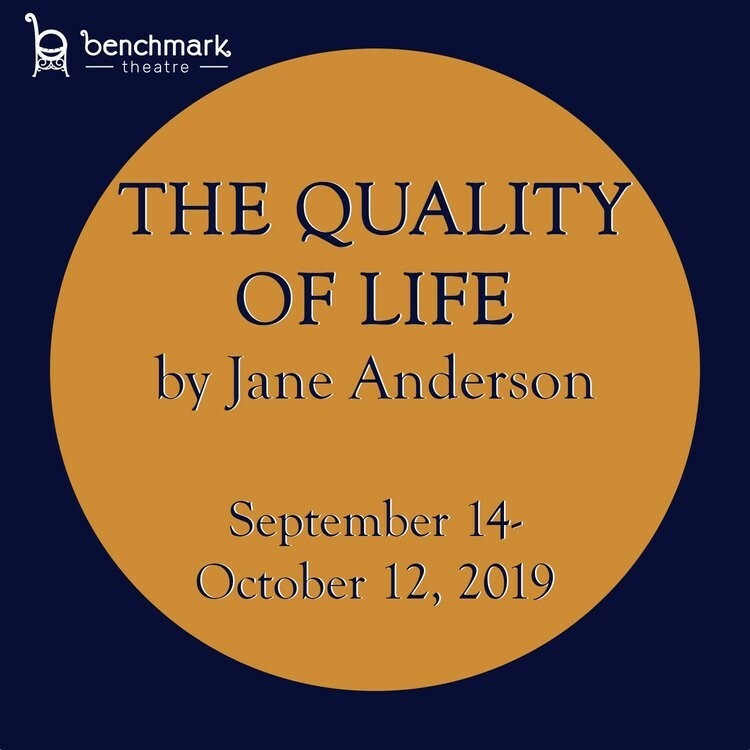 CBCA members and their employees will have the opportunity to receive two complimentary tickets to a preview of The Quality of Life at Benchmark Theatre. Filled with compassion, honesty, and humor, this play explores the thin divide between living and dying and the freedom to decide your own fate. Dinah and Bill are struggling to keep their lives intact after the loss of their daughter. Dinah reconnects with her left-leaning cousins in California who’re going through their own trials: Jeanette and Neil lost their home to a wildfire and Neil has cancer. However Jeannette and Neil seem to have accepted their situation with good humor, living in a yurt on their burn site. Bill and Dinah are both moved and perplexed by this equanimity. But their sympathy turns to rage when they learn something new about the couple.